The Republic of Belarus is located in close proximity to the rest of Europe and the West, which makes it an easy destination to include on your trip to Europe. Until the 20th century, the lands of modern-day Belarus belonged to several countries, including the Principality of Polotsk, the Grand Duchy of Lithuania, the Polish–Lithuanian Commonwealth, and the Russian Empire. In the aftermath of the Russian Revolution, Belarus became a founding constituent republic of the Soviet Union and was renamed as the Byelorussian Soviet Socialist Republic (BSSR). Much of the borders of Belarus took their modern shape in 1939 and were finalized after World War II. The republic was redeveloped in the post-war years. In 1945, the Belorussian SSR became a founding member of the United Nations, along with the Soviet Union and the Ukrainian SSR. 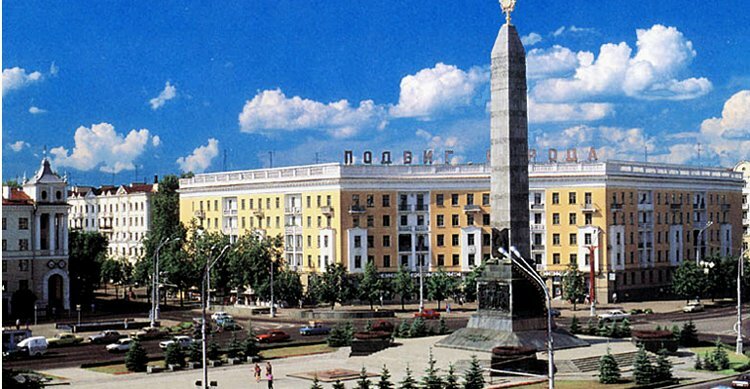 The parliament of the republic declared the sovereignty of Belarus on 27 July 1990, and during the dissolution of the Soviet Union, Belarus declared independence on 25 August 1991. Alexander Lukashenko has been the country's president since 1994.